A Walt Disney World Resort Hotel offers the ultimate in rest, relaxation and great value – you’ll just love the luxury of being able to pop back to the hotel to enjoy a midday dip in the pool. Each hotel has its own individual magical theming, transporting you into a secluded world where you can relax and take a break from all the excitement of the Parks. 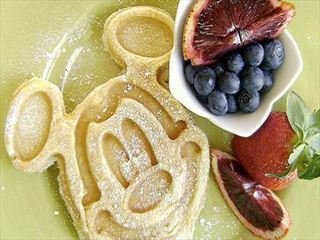 Whatever you desire, there’s a Disney Resort Hotel to suit – all offering the legendary service, quality and attention to detail for which Disney is so famous. 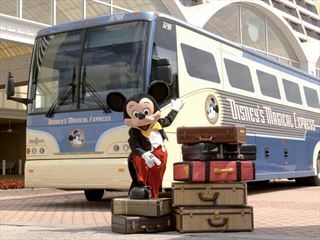 Disney Resort Hotels offer a range of fantastic enhanced guest benefits, making your stay even more special: take advantage of the Disney Dining Plan and Disney Magical Express service, plus Disney’s Extra Magic Hours and of course complimentary transportation throughout Walt Disney World Resort. And for those of you who prefer to drive, parking in the Theme Parks is complimentary for Disney Resort Hotel guests. Big on fun and small on price, these value-priced hotels are packed with Disney touches. 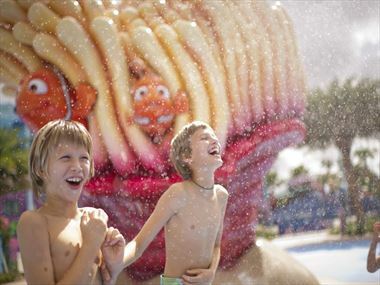 Suitable for families and the budget conscious, they offer Disney-themed recreation and dining facilities. With these Resort Hotels’ winning combination of value and amenities, upgrade from ‘Value’ to ‘Moderate’ to enjoy larger rooms and increased recreation and dining facilities. Suitable for families and couples looking for a ‘middle of the road’ choice. 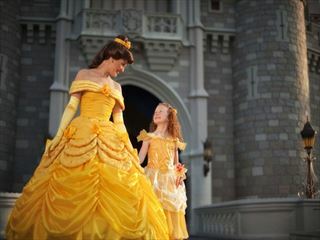 Offering the highest level of quality, service and amenities, along with the ultimate in Disney theming. You’ll lap up the luxury and appreciate the additional services and facilities, including supervised children’s clubs and concierge services. These resorts are perfect for those who enjoy the finer things in life; ideal for independent travellers and parents who welcome spending precious quality time with each other, assured in the knowledge that their children are enjoying themselves in safe hands. For large families or groups, this could be just the place. Offering flexible accommodation, you can enjoy all the comfort and space of home with adaptable in-room, fully equipped kitchens or kitchenettes and daily housekeeping. 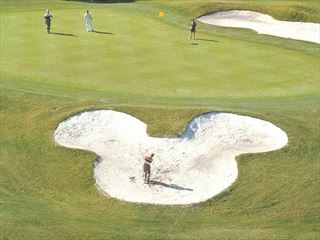 All with fantastic on-site recreation, swimming pools and close proximity to Disney Theme Parks. 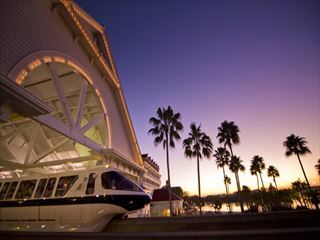 Just steps from your hotel, boats, buses and monorails are ready to whisk you to and from all six Disney Parks, the Downtown Disney Area and more. 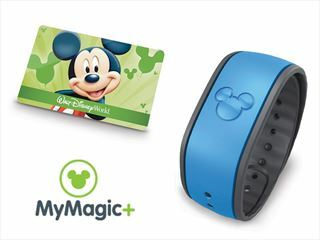 Your room key, charge card and Theme Park tickets** all in one. Charge purchases, then have them delivered direct to your room. *Valid Theme Park admission and Resort ID required. **Theme Park Tickets must be purchased through your tour operator to be added to your Key to the World Card. †Not valid for Walt Disney World Swan and Dolphin guests.